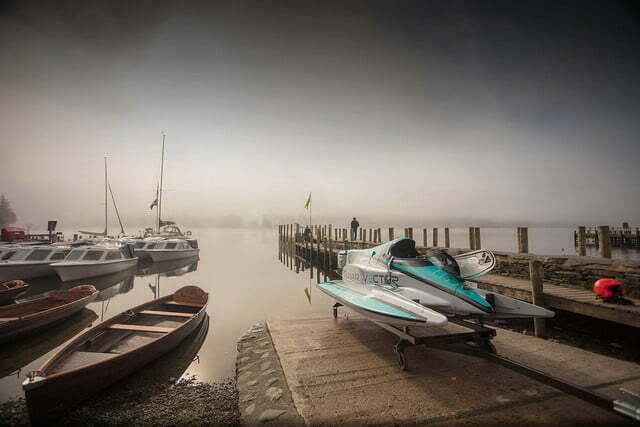 If you’re looking to satisfy that need for speed, you don’t want to go pounding the pavement — instead, you should be hitting the waves. 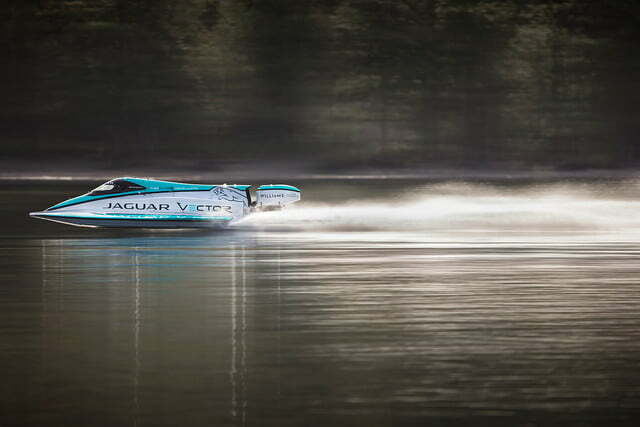 This week, Jaguar managed to set new world and national records with its battery-powered boat, the Jaguar Vector V20E. 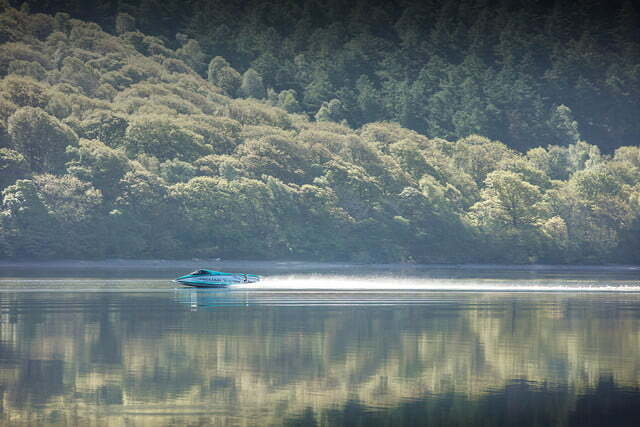 The previous world record for an electric speed boat was set in 2008, and stood at 76.8 miles per hour. 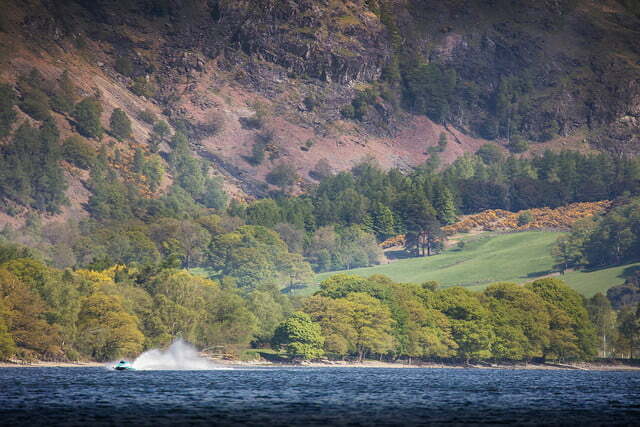 But Jaguar blew past that old figure, recording an average speed of 88.6 mph on the 1 kilometer course on Coniston Water, England. 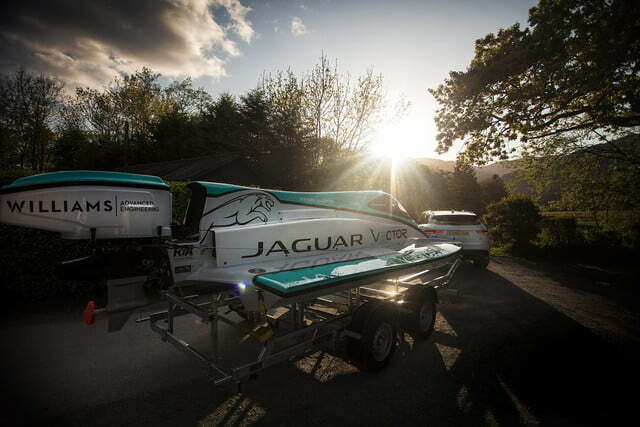 The small yet mighty boat was developed alongside racing experts at Jaguar Vector, as well as a team from Williams Advanced Engineering, who supplied the components for the electric drivetrain. 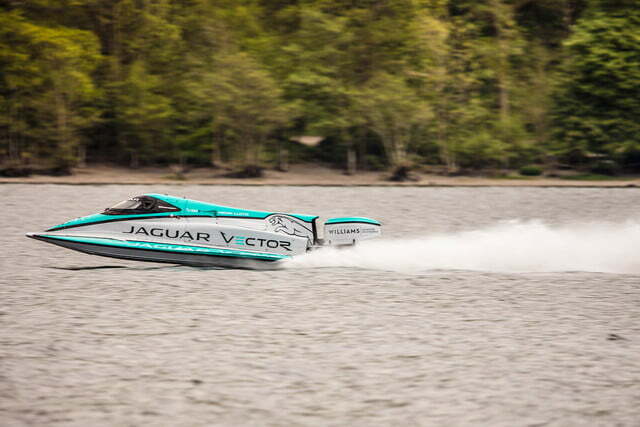 While we don’t know exactly what the battery, motor, or controller specifications were, it seems that the boat leveraged similar parts and technology to those found in Jaguar’s Formula E all-electric street racing series. 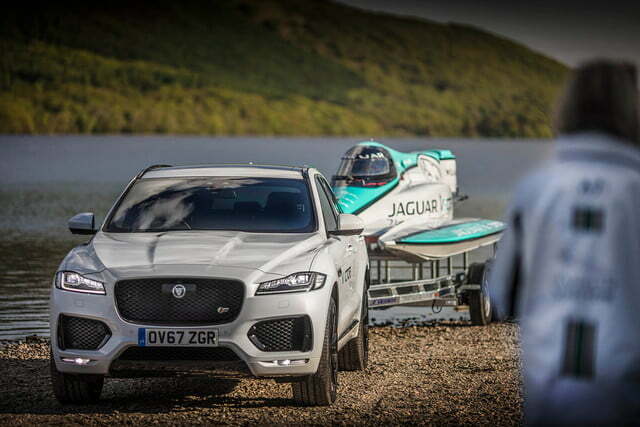 While you may know Jaguar best for its automobiles, this announcement certainly proves that it’s also making waves in the boating industry. 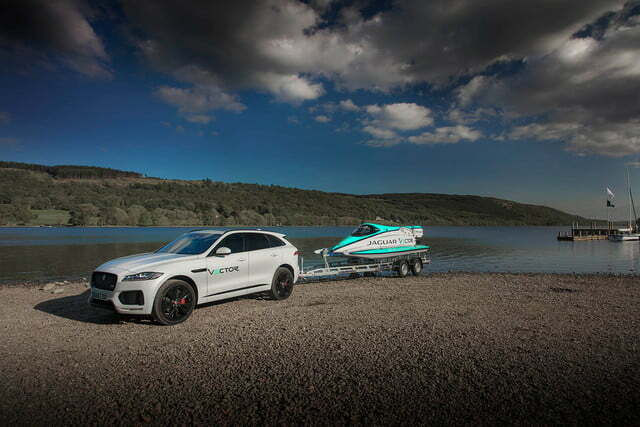 Plus, the company is looking to move away from combustion engines — in fact, as the Verge notes, Jaguar will stop producing cars based on these traditional engines by 2020, and its first all-electric car, the Jaguar I-Pace, is due to be released soon. 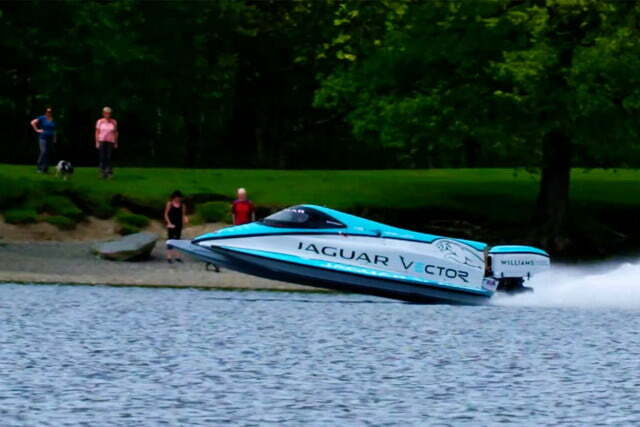 Over the course of the next year and a half, Jaguar Vector will continue to attempt record-breaking stunts across the U.K. and the world, the team noted.